Read the Lit Hub excerpt from Old Newgate Road. 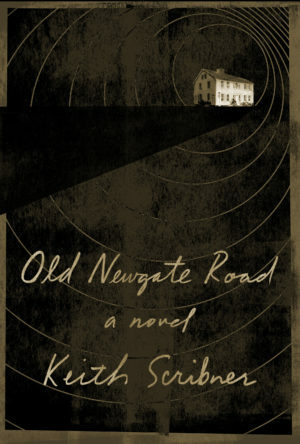 OLD NEWGATE ROAD, my latest novel, will be released by Knopf January 8, 2019. French rights to THE OREGON EXPERIMENT placed with Dominique Bourgois at Editions Christian Bourgois, who publishes, among others, Toni Morrison, Jim Harrison, John Fante, Susan Sontag, Annie Dillard, Peter Carey, Jayne Anne Phillips, Bret Easton Ellis, Tobias Wolff, Thomas McGuane, Laura Kasishke and Michael Collins.